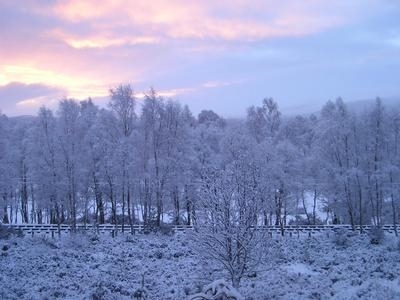 Welcome to Morlich Lodge, large self catering holiday house overlooking Cairngorm Mountains and the Strathspey Railway. Comfortable home away from home with all the conveniences you would expect including lounge room with wood burning stove.Sleeps 8. 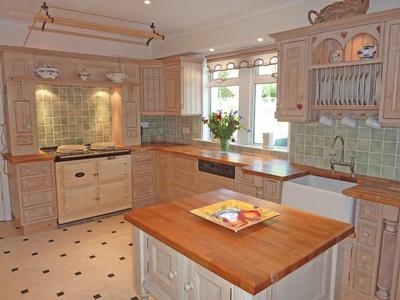 Downstairs comprises an entrance porch with separate toilet, a fully fitted kitchen with electric Aga. A dining room which comfortably seats 8 people. A lounge room with wood burning stove and ample seating. 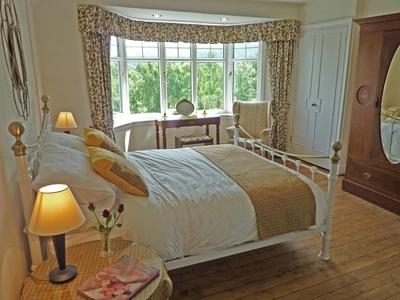 A sun room overlooking a bird feeding area and the garden and a bedroom with an ensuite which has full sized bunk beds. 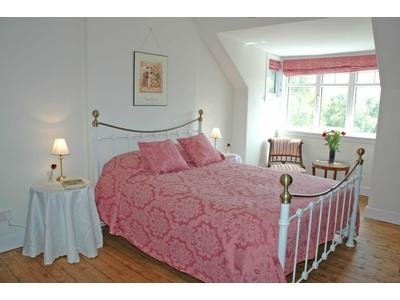 The upstairs comprises: one twin bedroom with basin. 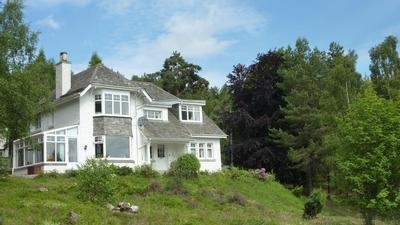 A large bedroom with a king sized bed and a basin and stunning views over the garden and golf course to the Cairngorms. A separate bathroom with bath and overhead shower. 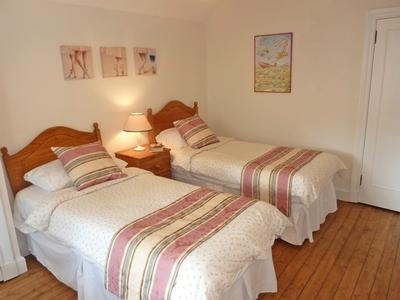 A second bedroom with a king sized bed and ensuite and lovely views and a separate airing cupboard, on the landing with washing machine and dryer and plenty of spare blankets if necessary. 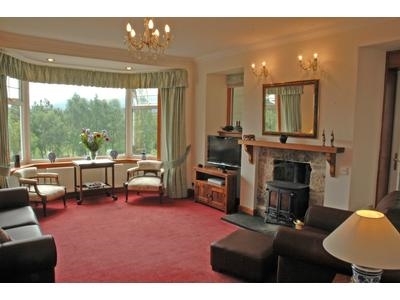 Located in the Highlands with magnificent views of the Cairngorm mountains. 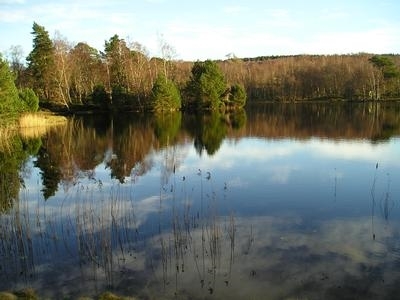 It is perfectly positioned for a relaxing getaway whilst being on the doorstep of the best fishing, golf, bike rides and golf in the UK.